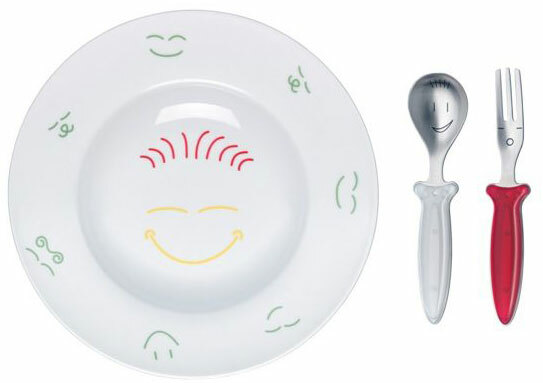 Don’t play with your food - we have always been told – but now you can play with your cutlery instead ! 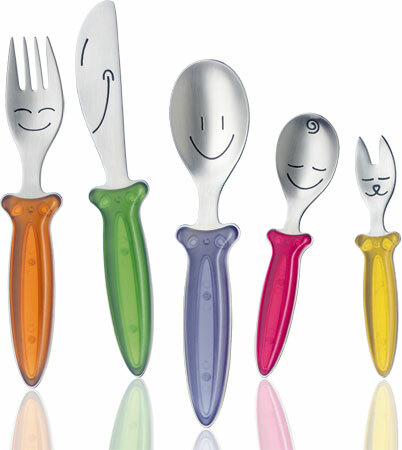 Each cutlery figure is designed to have his own specific character, his own expression, his own personality. On a purely physical level, you can simply use the ‘playful aspect’ to help feed your child.